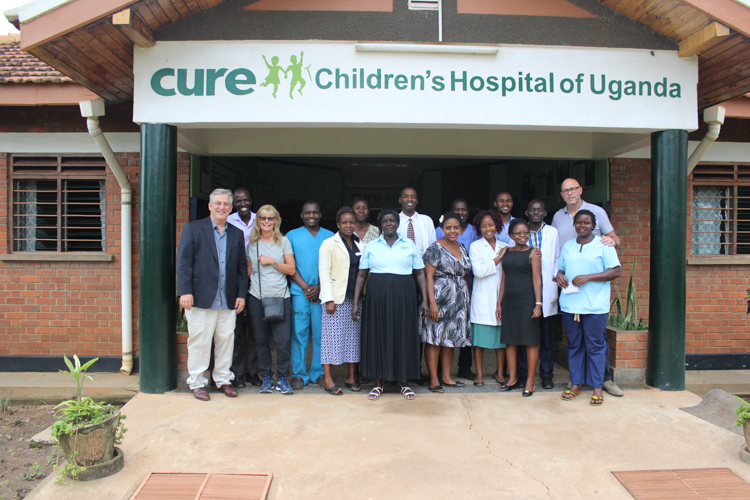 Lemoyne, PA – May 7, 2012 – The Board of Directors of CURE International announced today that they have unanimously chosen Dale Eugene Brantner as President and CEO of the organization. Mr. Brantner assumes this role from founder Dr. Scott Harrison, who was President and CEO of the organization since it was founded in 1996. Mr. Brantner was appointed President of CURE in November, 2011, and since 2006 had served as the Senior Vice President of Development and Spiritual Ministries. He brings a wealth of experience to his role as President and CEO of CURE as well as a passion for sharing the Gospel and serving the poor. Mr. Brantner has significant international professional and pastoral experience and has lived in Africa and the Middle East. He served as department head of biblical studies, professor of Old Testament and Hebrew, and then president of Theological College of Zimbabwe from 1996 to 2002. His work has also taken him to Israel and the West Bank, where he studied archaeology and the culture of the ancient Near East for three years. Prior to joining CURE, Mr. Brantner was an associate pastor at West Shore Evangelical Free Church in Mechanicsburg, PA. 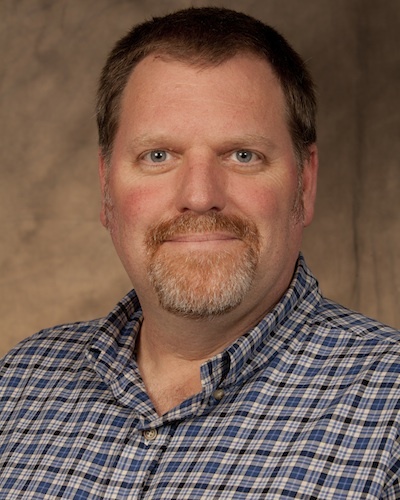 He also served as adjunct faculty member of biblical studies at Messiah College in Grantham, PA. Mr. Brantner has a master’s degree from the Evangelical School of Theology and a bachelor’s degree from Messiah College. He has done both undergraduate and graduate work in Israel as well as Ph.D. work at the University of Pretoria in South Africa. 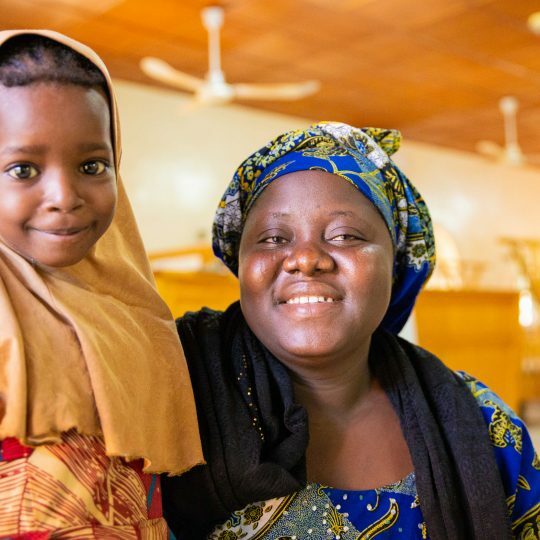 CURE was founded by Dr. Scott and Sally Harrison as a result of the enormous need for medical and spiritual care they witnessed in their travels to developing nations. 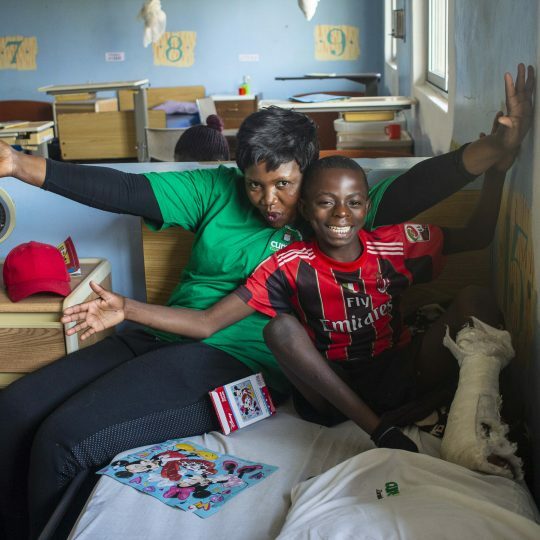 Since opening its first hospital in 1998 in Kenya, CURE has focused on providing first-world quality care to children who suffer from physical conditions that can be corrected or alleviated through medical and surgical intervention. 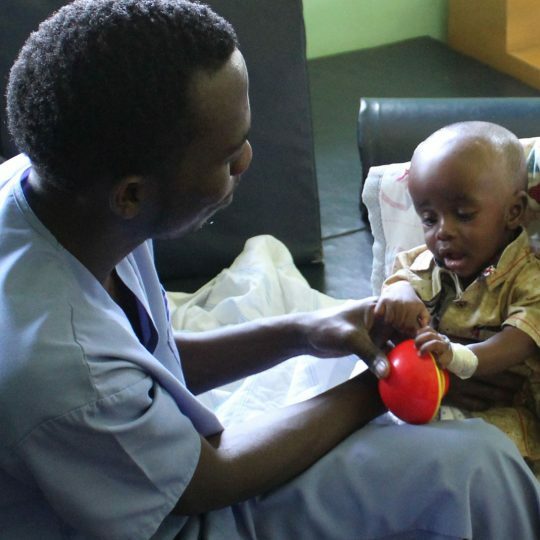 The organization’s teaching hospitals and pediatric specialty programs operate in 25 countries, and it is the largest provider of pediatric surgical care in the developing world. 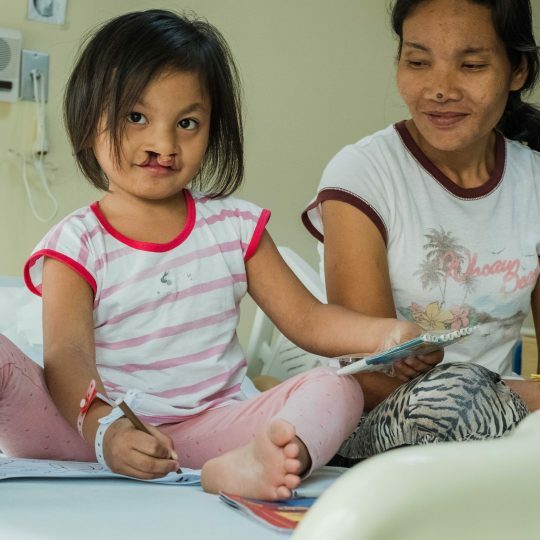 To date, CURE has seen more than 1.6 million patients, performed more than 128,000 surgeries, witnessed over 122,000 expressions of faith, and trained more than 5,200 national medical professionals. Lisa is the Vice President of Donor Relations at CURE and is responsible for CURE’s special events, major donor communications strategy and oversight of the new Dance for Kids who Can't initiative. When she's not at CURE, Lisa is a full-time hockey mom, serves as co-chair of the board of Jump Street - a Central PA regional arts council, and is an active member of the Camp Hill United Methodist Church. She and her husband Michael live in Enola, PA and have two children, Campbell and Carly.